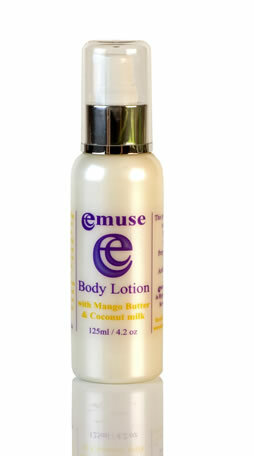 Just tried the massage mousse and wanted to say it works gre .. 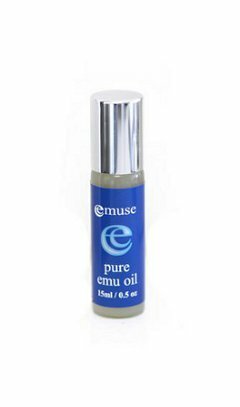 Pure Emu Oil, Purified Water, Cetearyl Alcohol, Grapeseed Oil, Beeswax, Glyceryl Stearate, PEG-100 Stearate , Natural Vitamin E, Vegetable Glycerine, Peppermint Oil, Phenoxyethanol, Caprylyl Glycol, Arnica Infused Oil, Calendula Infused Oil, St John's Wort Infused Oil, Menthol crystals, Capsicum Oleoresin , Chilli Seed Oil. 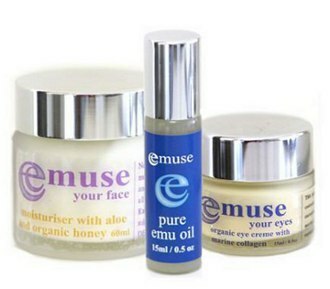 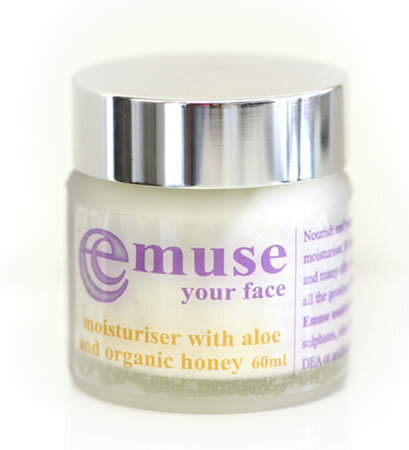 This massage mousse contains an amazing 25% pure emu oil!